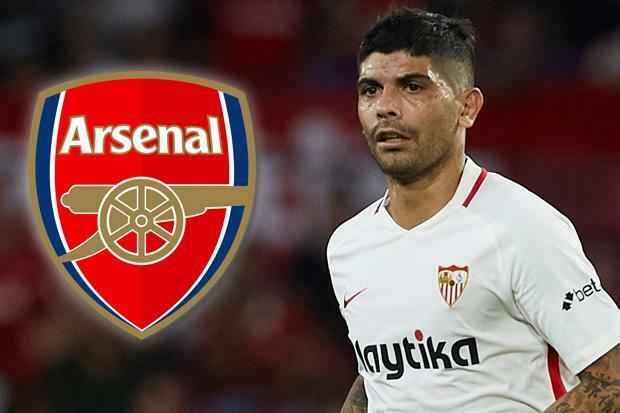 Premier League club Arsenal are preparing to trigger the £18m release clause of Sevilla midfielder Ever Banega, according to a report on Talksport. The midfielder has worked under Arsenal boss Unai Emery twice in his career, first whilst at Valencia and then at Sevilla. Emery rates the Argentina international very highly and has identified him as a potential target as he looks to strengthen his squad for the second half of the season. Banega has a £18m release clause in his contract and the Gunners are seriously considering about triggering that clause. Be the first to comment on "BREAKING: ARSENAL SET TO SUBMIT OFFICIAL £18M BID FOR LA LIGA STAR"